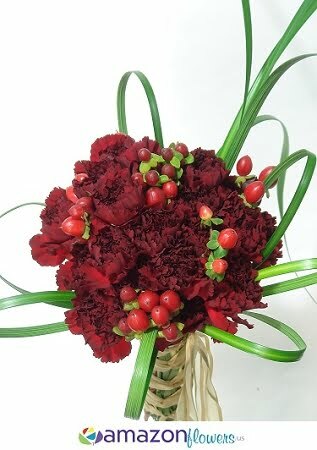 Exotic Toss bouquet made of carnation flowers, fillers and ribbon. 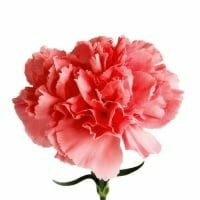 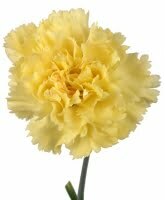 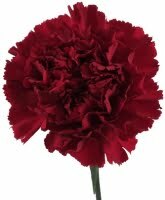 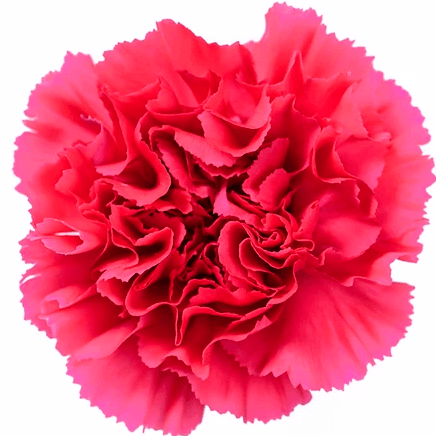 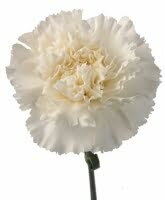 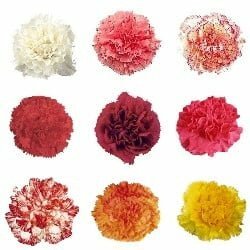 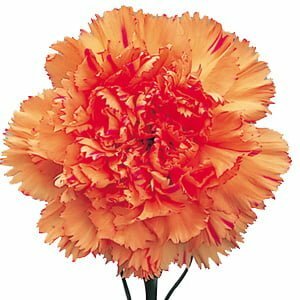 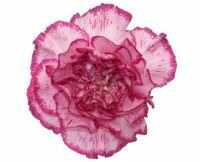 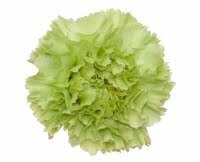 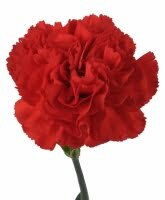 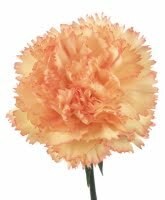 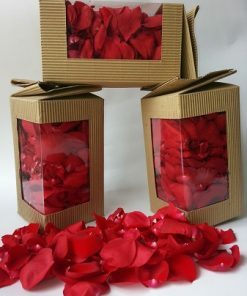 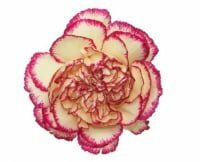 You will get One (1) Toss bouquet made of carnation flowers, fillers and ribbon. 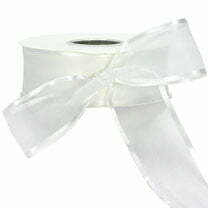 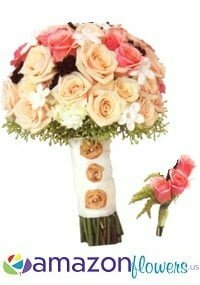 All Toss bouquets can be customized and upgraded. 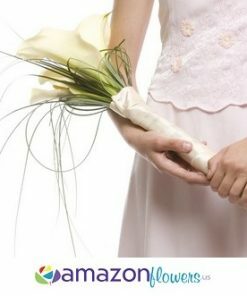 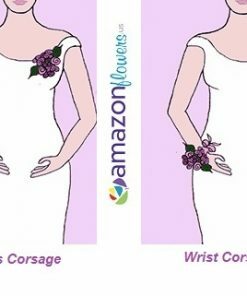 Optimize your wedding flowers with a complimentary design consultation by contacting us at 1-800-517-3919 / info@amazonflowers.us . 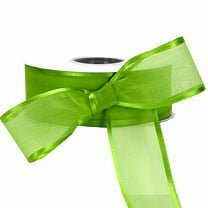 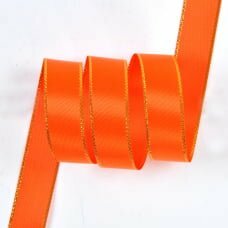 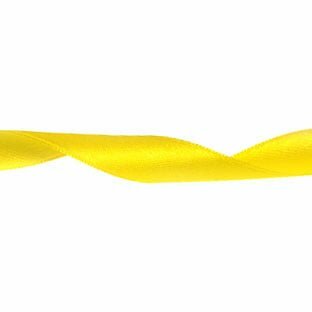 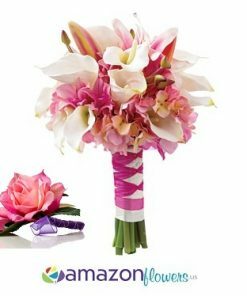 This Toss bouquet is also available in different colors (Choose options for flowers & Ribbon), if you want different colors for your flowers and ribbon than offered please write on Special Requirements box. 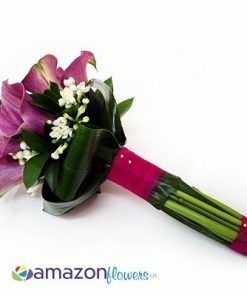 Your Toss bouquet will be produced as closely as possible to the picture, but we can NOT guarantee that this will be perfectly identical since flowers can be quite variable in size, shape or out of stock. 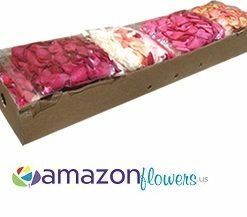 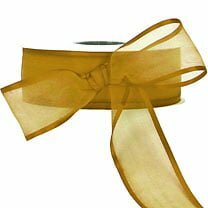 In the event that a floral substitution may be necessary to make certain that your Toss bouquet is delivered on time, we take the utmost care in assuring that your order is as similar to your original flower choice as possible even if this means substituting flowers of higher value. 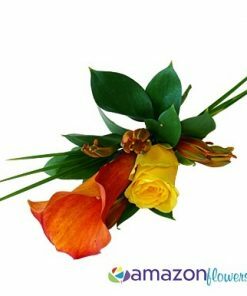 While we will always try to inform under these circumstances, flower substitutions may be shipped without verbal confirmation from you. 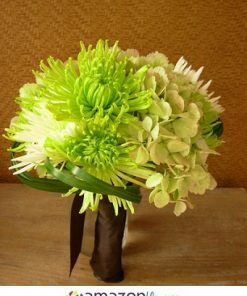 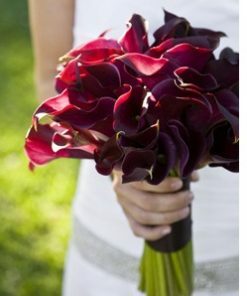 All Toss bouquets and Wedding flowers arrangements will perfectly suit your expectations.